Get ready-to-use materials that are "purpose-built" specifically for online banking customers. Save time, effort and satisfy eBanking compliance requirements. 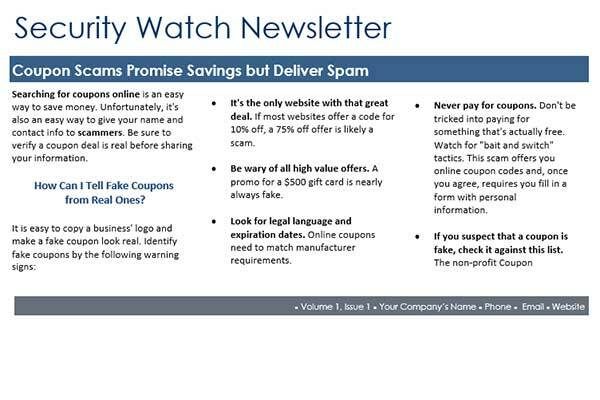 Offering conventional security awareness content is fine, if you have a generic business. But universal content just doesn't cut the mustard in the financial services industry. Our Cyber Security Awareness Program (CSAP) helps you educate your online banking customers about the dangers of phishing, malware, ACH and wire fraud, and more. You get access to a unique online repository of assistive learning materials including information security awareness articles, videos, posters, newsletters, email campaigns and more. The materials can stand alone or you can mix and match them to create your own security awareness program targeting your customer's specific needs. What your customers don't know can cost your institution. Cyber-attacks are becoming more sophisticated and cybercriminals continue to develop insidious ways to breach networks. A breach can lead to online fraud, identity theft and corporate account takeover. Fraud committed against company bank accounts is a growing threat and cybercriminals can drain funds from a company’s bank account in minutes. Financial institutions like yours are also challenged to ensure MFA compliance by providing a sound security awareness training program to help bank customers defend against ACH fraud and corporate account takeover. Also, the FFIEC expects senior management and boards of directors to be knowledgeable about cyber security and risk. It's imperative that senior management and board of directors be trained to not only understand, but manage gaps before cyber-attacks occur. Providing education for customers and the board of directors on social engineering threats and general information security best practices is an indispensable step toward properly managing risks, reducing fraud, and ensuring compliance. We understand that education is secondary to your core business and you may not be equipped to provide this type of training. 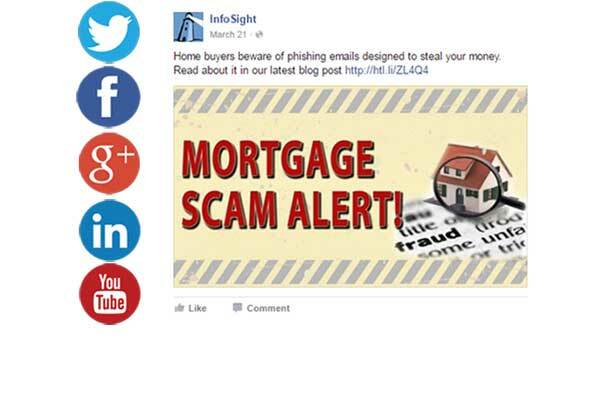 Enter InfoSight®. Now you can easily train your bank customers in security awareness by having quick and easy access to a complete library of ready-to-use content and materials. The materials can be used in a variety of ways including adding the content to your website, email newsletters, statement stuffers, or placing posters in branches. All content is delivered through a convenient web portal. that you are meeting security awareness training initiatives which are now mandatory as part of your eBanking/MFA requirements. and new-sales opportunities by conducting security workshops. such as mobile and/or cash management services. 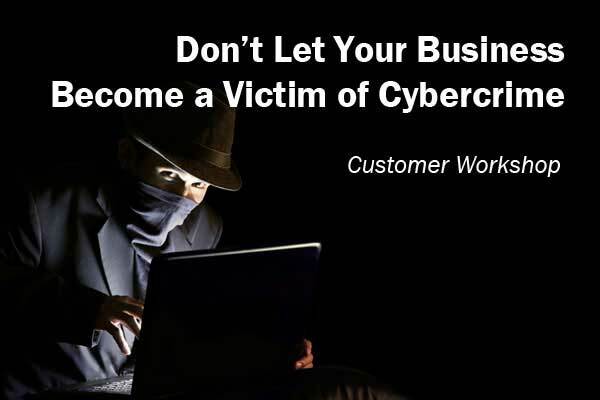 by selling products such as cybercrime insurance. with larger commercial clients by selectively inviting prospects. initiatives and/or assist in future efforts. in your customers that doing business with your financial institution electronically is safe. of litigation by offering free security awareness education to your commercial client base. For institutions that don’t have the staff or time to develop, implement or manage a security awareness program. You’ll benefit from a strategic partner who will help you create, implement, and manage your security awareness training for your online banking customers. Contact us to learn more.